Shinhwa (hangul: 신화) is a six-member South Korean boy band formed in 1998 by SM Entertainment. They hold the record for being the longest-running boy band in the history of K-pop in South Korea. 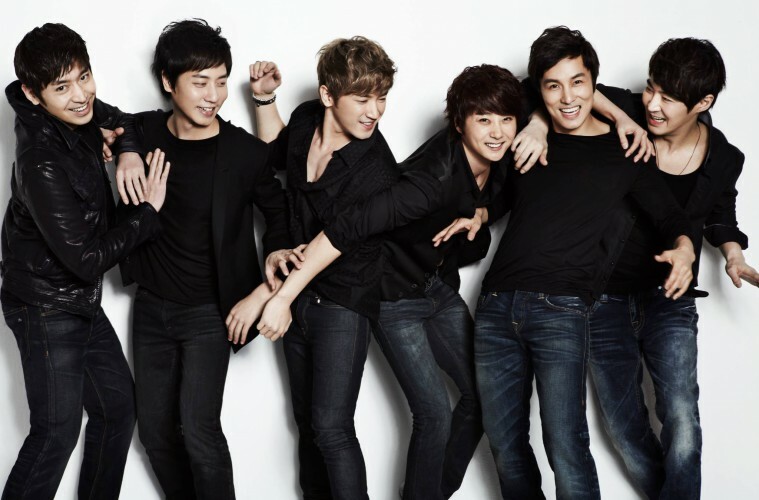 In 2011, the members of the group formed their own management agency which they called Shinhwa Company in order to continue to perform together.